WHAT IS EASTRIDGE LEADERSHIP SCHOOL? 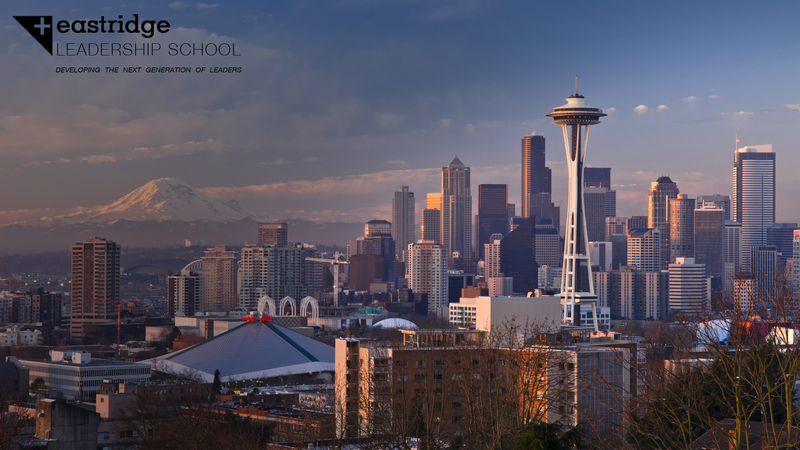 Eastridge Leadership School is a unique partnership between Eastridge Church and Northwest University providing the very best of both academics and church ministry. Students are enrolled in classes through Northwest University which they take online or live at Eastridge Church. Students will also be trained through our internship program in practical ministry by our Pastors and Staff. Full time students can achieve an AA degree in two years. Our mission is to develop and mentor the next generation of world changing leaders by creating an environment that promotes academic excellence and effective church ministry. Eastridge Leadership School is in partnership with Northwest University located in Kirkland, WA. This strategic partner allows students to take classes from Northwest University at our Church location in Issaquah, WA. We benefit from classes taught by Northwest University professors as well as ministry oversight from our Pastors and Staff. Northwest University classes have the highest level of accreditation, the same accreditation as other major colleges and universities. This means students can earn credits that apply to the completion of NU degree’s as a traditional student, online programs, or transfers to other colleges or universities. HOW MUCH DOES IT COST TO DO THE EASTRIDGE LEADERSHIP SCHOOL? If you have any questions regarding the cost of the Eastridge Leadership School please contact us. The Eastridge Internship is a program that works in cooperation with the Eastridge Leadership School. The Internship is designed around practical church ministry opportunities to equip individuals for life by teaching life skills, leadership development, ministry training, and spiritual growth. One amazing benefit Eastridge Leadership School Students receive from Northwest University is 3 free credits toward their degree for every semester of their internship. Students can earn up to 12 credits in a 2 year program.